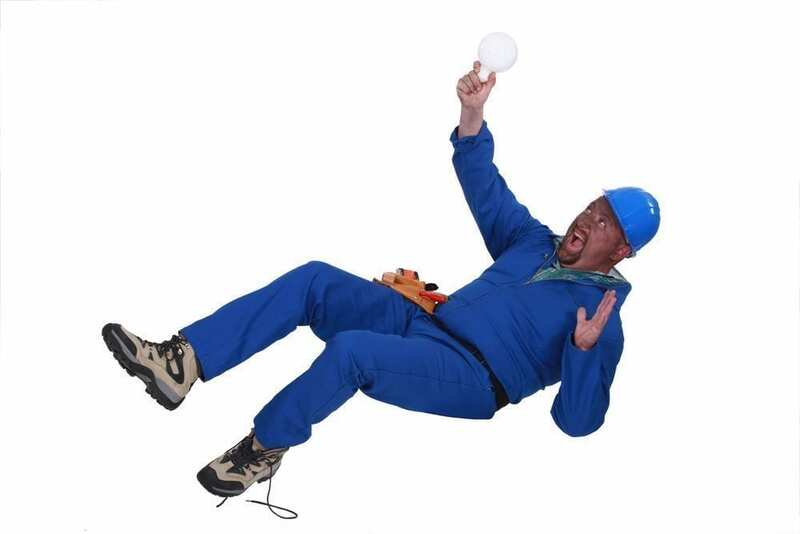 Slip and fall injuries are some of the most common accidents that happen in the workplace. Although these may be brushed off as an embarrassing incident that caused you to lose face in front of coworkers, it can develop into critical injuries if you don’t have appropriate medical attention and a diagnosis to rule out more significant medical problems. Slip and fall injuries in the workplace can happen anywhere, although dangerous worksites such as construction zones may be more likely to lead to a slip and fall injury. Slip and fall accidents can happen within an office too. The injuries often associated with a slip and fall accident represent a significant departure and severe pain for the affected victim. The injuries from one victim to another may vary significantly, but all can lead to pain and problems. Shoulder injuries. A brachial plexus injury is also known as a shoulder dislocation. These nerves can be torn or stretched if any blow violently forces your shoulder downward as your head is also pushed up at the same time. Hip fractures. The CDC reports that more than 95% of hip fractures are caused by falls. Fractures and sprains. Twisting an ankle or a knee is all too easy in a slip and fall accident. Head injuries. The CDC shares that falls are the most common cause of traumatic brain injury. Although a minor concussion may clear out after several weeks of rest, more severe TBIs such as when your head strikes the pavement or another hard object can take a long time for a victim to recover. Spinal cord and back injuries. Falls can lead to herniated discs, slipped discs or damaged vertebrae, ultimately causing limited mobility and significant pain. A spinal cord injury may also lead to paralysis depending on the individual situation. Consulting with an experienced workers’ compensation attorney is something you should do as soon as possible after you have been hurt in an incident.